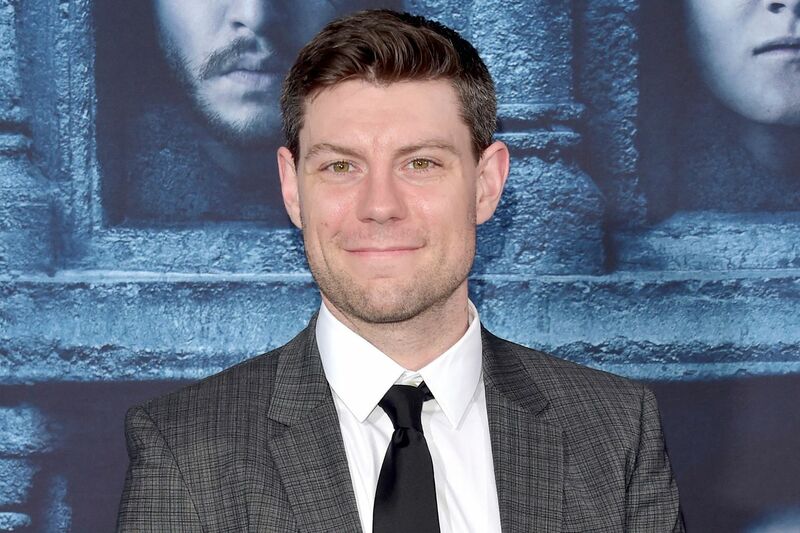 1 Who is Patrick Fugit? Patrick Raymond Fugit was born on 27 October 1982, in Salt Lake City, Utah USA, and is an actor, perhaps still best known for his role in the film “Almost Famous” released in 2000. Other projects he has been a part of include “White Oleander” and “Wristcutters: A Love Story”. How rich is Patrick Fugit? As of late-2018, sources estimate a net worth that is over $500,000, earned through a successful career in acting. He’s also appeared in various television roles over the course of his career, and as he continues his endeavors, it is expected that his wealth will also continue to increase. Patrick grew up the eldest of three children in Salt Lake City with his mother who is a dance teacher, and father who is an electrical engineer. He attended East High School, during which he was diagnosed with ADHD, but also developed a strong interest for acting. He appeared in a school production of “The Twelve Dancing Princesses” during seventh grade, playing the role of the shoemaker. He actually developed an interest in both music and skateboarding, and along with his best friend, they started a folk rock band called Mushman, in which he played the guitar and occasionally sang. He studied to play flamenco guitar a, but would eventually find professional acting opportunities. After an appearance in “Touched by an Angel” and “Legion of Fire: Killer Ants!” he got his first major film opportunity in 2000’s “Almost Famous”, playing the role of William Miller. “Almost Famous” stars Fugit alongside Kate Hudson, Frances McDormand and Billy Crudup, in a story about a teenage journalist writing for “Rolling Stone” in the early 1970s covering a fictitious rock band called Stillwater. The film is actually semi-biographical, based on life experiences of director Cameron Crower as he toured with various rock bands. While the film bombed at the box office, it received critical acclaim and won numerous awards, including an Academy Award for Best Original Screenplay, a Grammy Award for Best Compilation Soundtrack Album for a Motion Picture, among others. He didn’t actually know much about rock music while filming, but his interest in it grew from this base. A few years later, he played an aspiring comic book artist in the film “White Oleander”, released in 2002 and starring Alison Lohman and Michelle Pfeiffer, based on the 1999 novel of the same name written by Janet Fitch which was featured on “Oprah”. During the same year, he was cast in the independent film “Spun” in which he played a naïve drug addict, also starring Mena Suvari, Jason Schwartzman and John Leguizamo. The film is focused on people involved in a methamphetamine drug ring, and the name of the film is based on the slang for the way users feel after going multiple days without sleep due to the drug. While Patrick has fewer major projects as his career progressed, he still had consistent work. The year after “Spun” he was cast in the film “Saved!”, in which he played a skateboarder. The film touches on various issues including religion, homophobia, and teen pregnancy and also stars Jena Malone. In 2005 he starred in “The Amateurs”, which is a comedy film revolving around six friends in a small town in the US who decide to make a full length adult film. The following year, he starred and made music for the film “Wristcutters: A Love Story”, which is a road movie set in an afterlife way-station reserved for people who have passed away through suicide. His next notable project would be the film “Cirque du Freak: The Vampire’s Assistant”, which is an adaptation of the “Vampire Blood” trilogy by author Darren Shan. He also had support roles in films such as “Reckless”,’ Gone Girl”, and “The List”. One of his latest projects is the series entitled “Outcast”, which started airing in 2016, and is based on the comics of the same name, and follows his character who has been rejected by the people of Rome, West Virginia. For his personal life, it is known that Fugit was romantically involved with Megalyn Echikunwoke in the past but their relationship eventually ended. Since then, there have been no reports of any romances made public, and many sources have stated that he is single. He mentioned in an interview that he enjoys riding motorcycle and owns five in total with his father. He initially thought of acting as more of a hobby, but got into it as he found success in the craft.